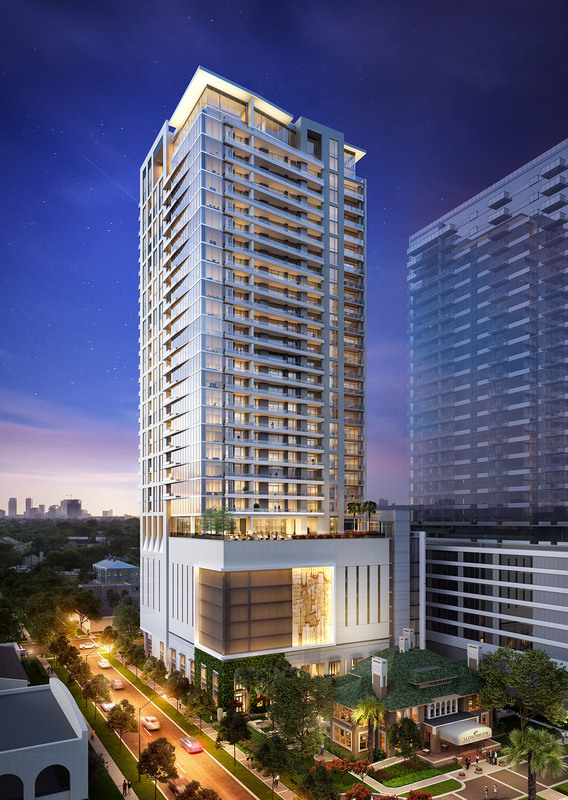 Hines, in a joint venture with TH Real Estate, an affiliate of Nuveen (the investment arm of TIAA), and the Zimmerman family, is developing La Colombe d’Or Hotel & Residences, a luxury 285-unit high-rise multifamily project located in the Montrose/Museum District neighborhood of Houston. 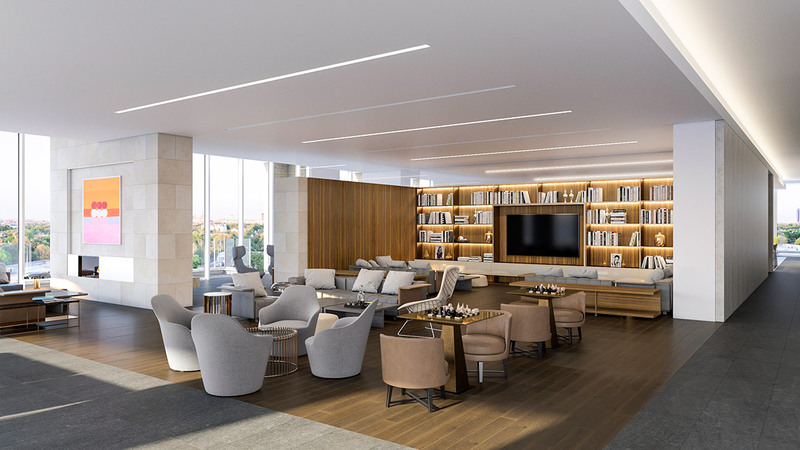 Designed by Muñoz + Albin with interiors by Rottet Studio, the 34-story La Colombe d’Or Hotel & Residences will connect to the neighboring hotel through a series of amenitized areas, including an art gallery and outdoor plaza with fireplace. Another outdoor greenspace, totaling approximately 14,000 square feet, is planned for the northernmost portion of the site. 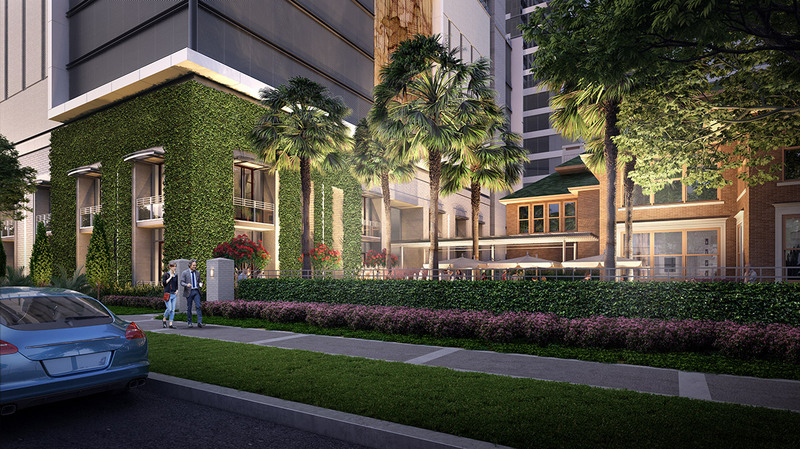 The direct connection to the hotel and restaurant offers exclusive access for the residents of the project. 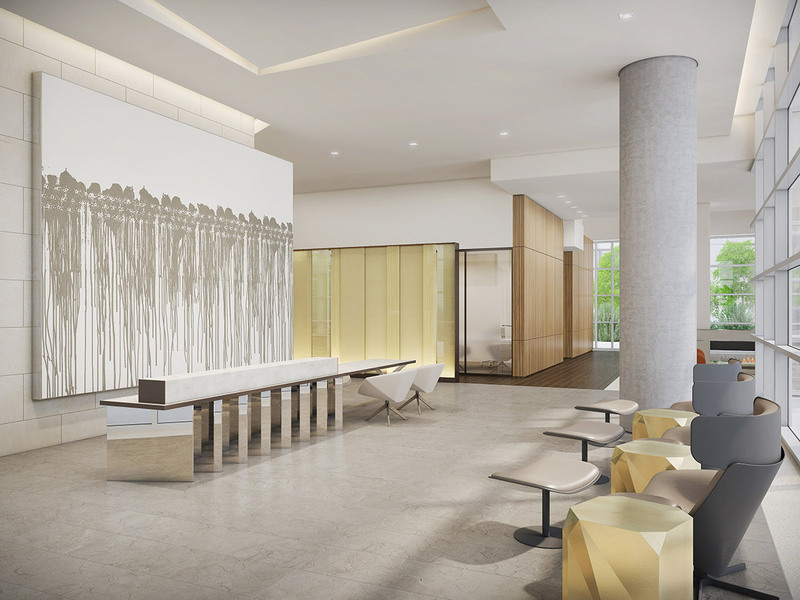 The new building will also provide 18 additional luxury rooms for guests of the La Colombe d’Or Hotel.